Nestled high on a ridge in the Misty Hollow Resort, there stands a log cabin packed full of all the pleasures anyone could want for a relaxing getaway with the family or that special someone. 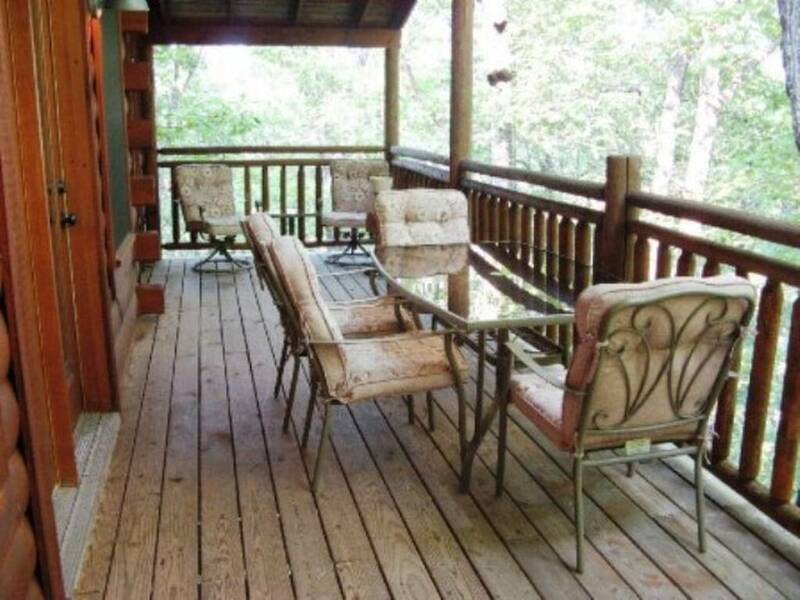 Conveniently located just minutes away from Dollywood, Dolly's Splash Country, Dolly Parton's Stampede, Wonder Works, the Titanic and all of the finest restaurants, theaters and shopping in Pigeon Forge and just a short drive to Cades Cove, The Great Smoky Mountain National Park, Ripley's Aquarium of the Smokies and all of the attractions in Gatlinburg. 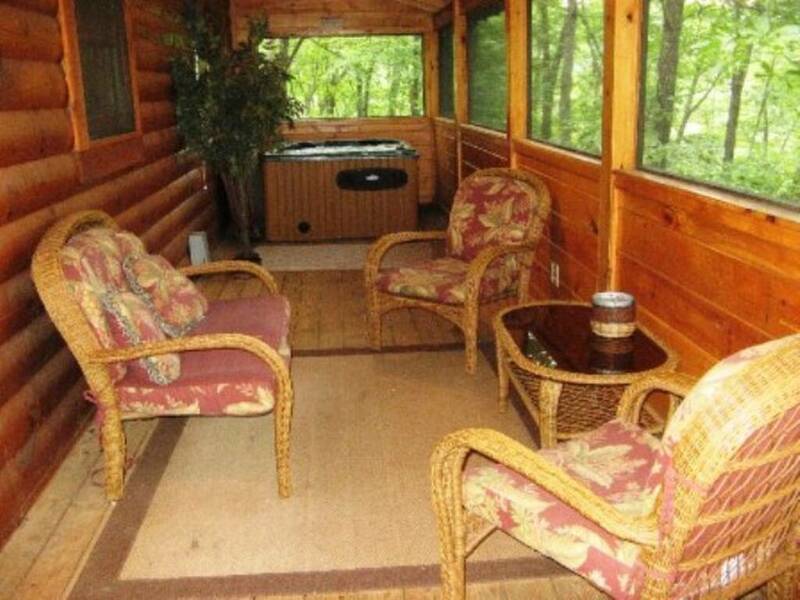 Bear Pleasures boasts a cozy living room with stacked river rock fireplace and a fully equipped kitchen making eating in a breeze; just bring the groceries. The master suite is situated on the main level and features a rock wall jacuzzi tub for two. Settle into the family room to watch TV or just relax and unwind. 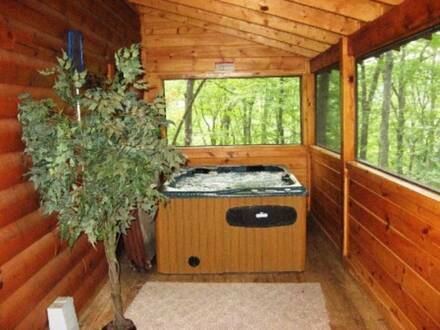 A loft area game room and three outside covered areas round out this wonderful getaway cabin making you come back year after year.